Advance Tanning Ltd also offer cosmetic enhancements. Charlotte Jones is a registered nurse practitioner with full aesthetic and cosmetic insurance. 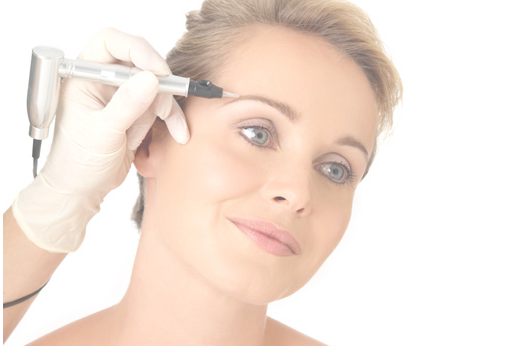 All botulinum toxin treatments are carried out following a face-to-face consultation with a doctor in accordance with the GMC regulations in an air-conditioned treatment room. For further information on the cosmetic enhancements, please contact the salon to arrange a consultation with Charlotte.